You live your life and things happen, mostly in the middle of everything else. 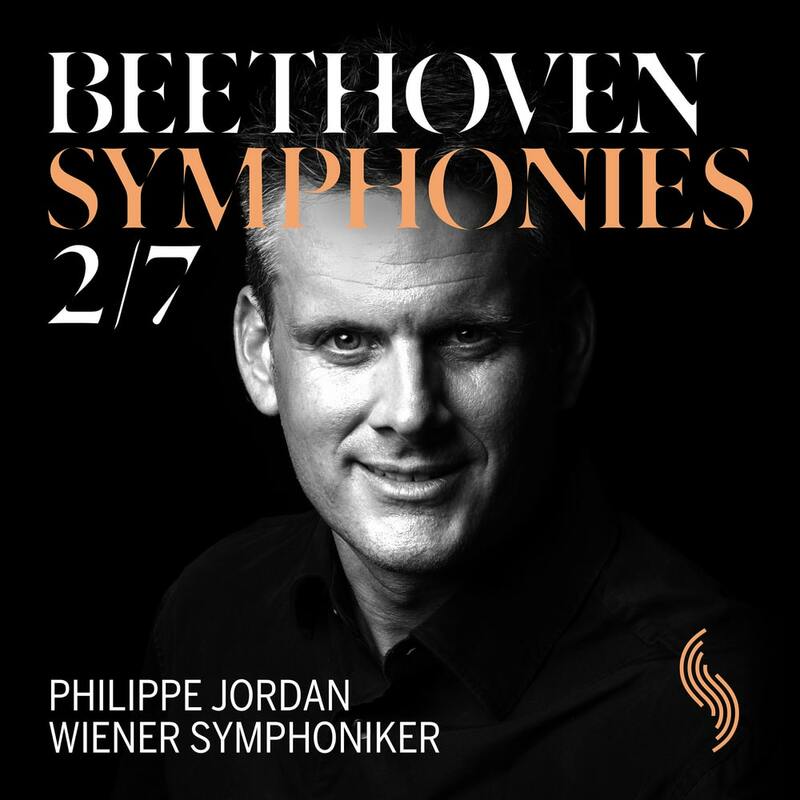 Just a week ago I fell rather ill at the same time as the CD at hand today was on the regular rotation of listens I give the music I plan to review. 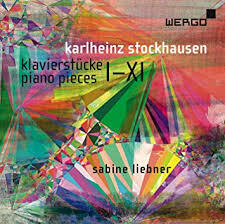 It turned out to be music that spoke to me vividly in the unwell state. Well I might say along with Woody Allen that the Russian creative mind has perhaps a unique window onto death. That I have felt ever since I read "The Death of Ivan Ilyitch" just after high school. All this however is ultimately the context within which this music came to me. 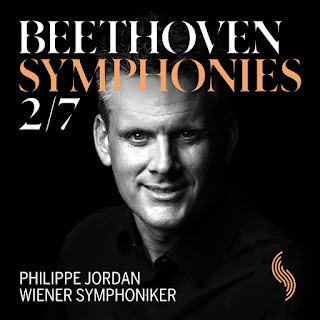 It found me in a mood that certainly was sympathetic to what the program of music is about. And what is that? An album of music centered on an early 20th-century Modern approach toward a present day rethinking of the music of the Russian Orthodox church. This in the hands of the leading exponent of such things then, before the Russian Revolution cut it all short. 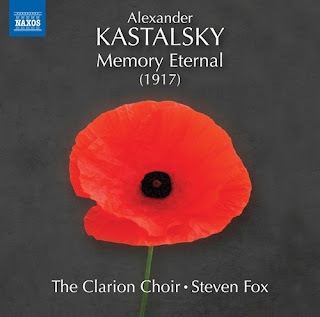 I speak of composer Alexander Kastalsky (1856-1926) and his reworking of the Orthodox Memory service to note the victims of WWI. Memory Eternal (1917) (Naxos 8.573889) was the liturgical reworking of a Requiem the composer wrote at the time. 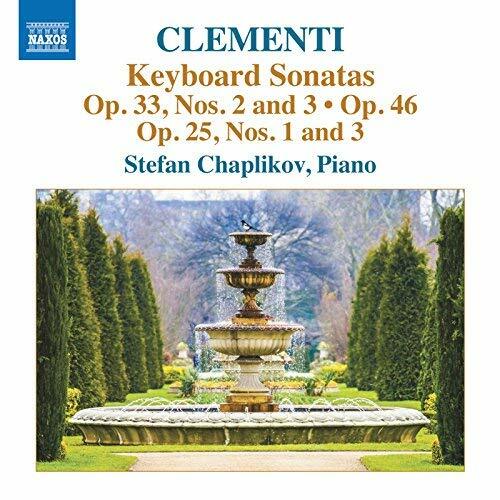 The very gravitas Memory Eternal comes to us in its World Premiere Recording as do several shorter Premiere Recording works from 1897-1905. 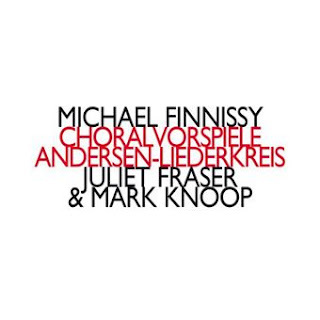 The Clarion Choir under Steven Fox sounds angelic, deeply sonorous, everything you might hope in a performance, And the Memory Eternal work, running some 40 minutes, gives the listener a broad spectrum of styles amalgamated without unsightly stitch. From monodic chant passages and drones of great gravitas, we hear too middle ground choral material that has a more elaborate harmonization and or complex part writing and then too a fully Romantic-Modern contemporary (for the mainstream of 1917) florid complexity. And it all fits together. I love how the composer at times integrates the ancient Dies Irae hymn into the music. I am very pleased with this. It is not at the edge of what one might have written in 1917, but it is very fine writing, beautifully performed. So I definitely do recommend this to you. Now and again some contemporary vocal works come along that create story and meaning well, yet by so doing they synthesize a contemporary state-of-the-art view of where the Progressive Modern world has come so far. And it is not quite there until the work bulks and builds it together as a "this is now" gesture. I suppose looking back in my lifetime it was Bernstein's Mass that did that more dramatically than maybe any other work. Today we have something that less overtly but in its own way thoroughly defines and synthesizes the moment for us. 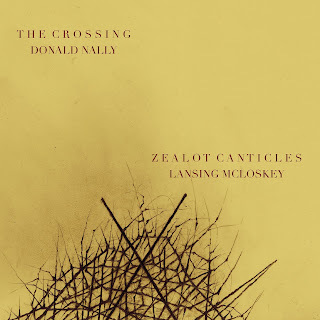 I speak of Lansing Mcloskey's Zealot Canticles (Innova 984). It is performed without flaw by the choral group The Crossing, with soloists and a quintet of instrumentalists who feel almost orchestral in their breadth and contrast to the choral group, which in turn shines with brilliance throughout. 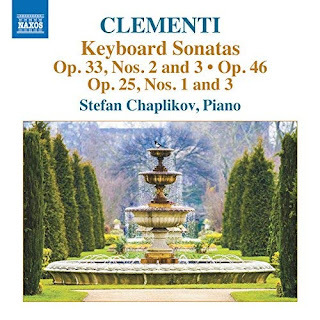 This music is edgy yet markedly tonal, Modern in a synthetic way, with a kind of sum-uppance, creating powerful musical mood with a sure hand. The proceedings are based upon the writings of Nigerian poet-novelist Wole Solinka. It centers around the radically destructive potential of zealotry, its playing out in events and ultimately a plea for a widely ranging inclusiveness of tolerance. Of course in our day the mainstreaming of zealotry is very much with us, sadly and alarmingly in the very highest places of power and influence. Well the dramatic plot here in the Canticles plays out the working through of such an action upon our general world. What matters most is the very palpable outpouring of excess and destructive emotionality in the spinning out of the work. 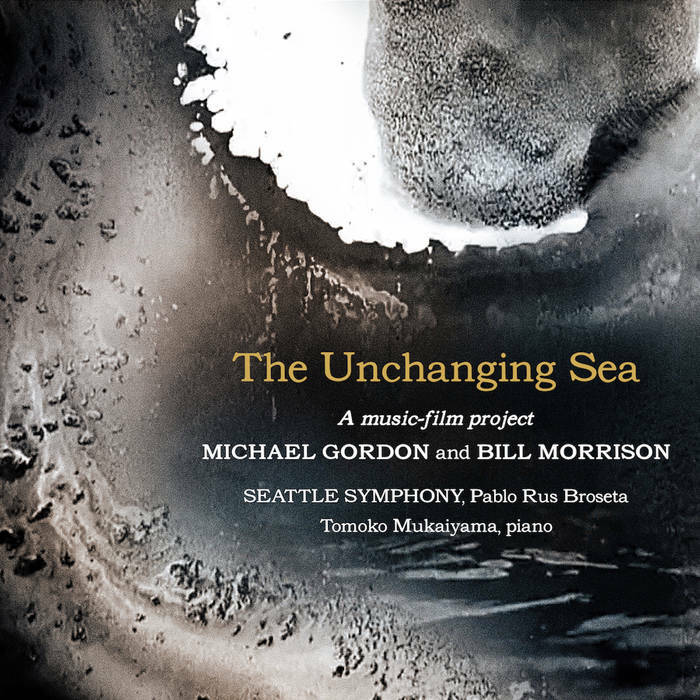 The musical expression of extraordinary misgiving is most moving, bleak in a very beautifully expressive way. 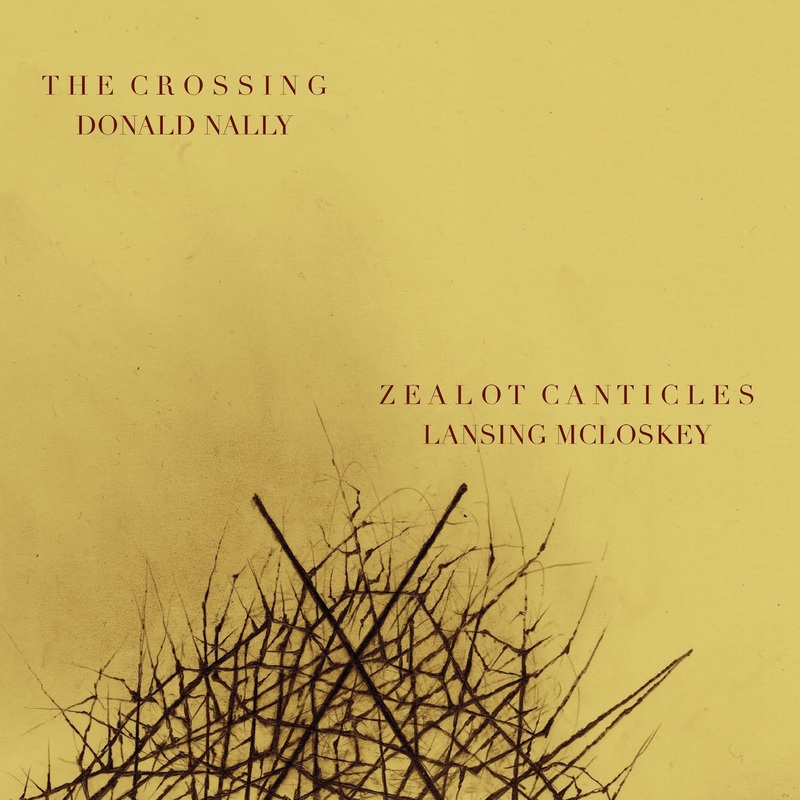 In the repeating hearing of Zealot Canticles, An Oratorio for Tolerance we can recognize how fully Mcloskey has unveiled for us the remarkable expressivity that the later Modern stance has put together, and which comes to fruition so tellingly here. We experience how powerful and moving it can be. The performers under Nally bring to us exactly the push and pull of excess versus abhorrence that makes of this work so compelling. Things can go to the very edge of despair, yet the opposite pull towards transformation and regeneration is never far away. Like Picasso's Guernica, something can come along to comment on decisive tendencies that re-express deep feelings about contemporary historical developments. And so for example there was Hindemith's When Lilacs Last in Dooryards Bloomed, dealing with the death of FDR, Bernstein's Mass which tries to capture the giddy excitement, despair and uncertainty felt during tumultuous times, and now Zealot Canticles, about which we almost dare not name what it refers to in contemporary events. Yet you listen and think and you recognize. 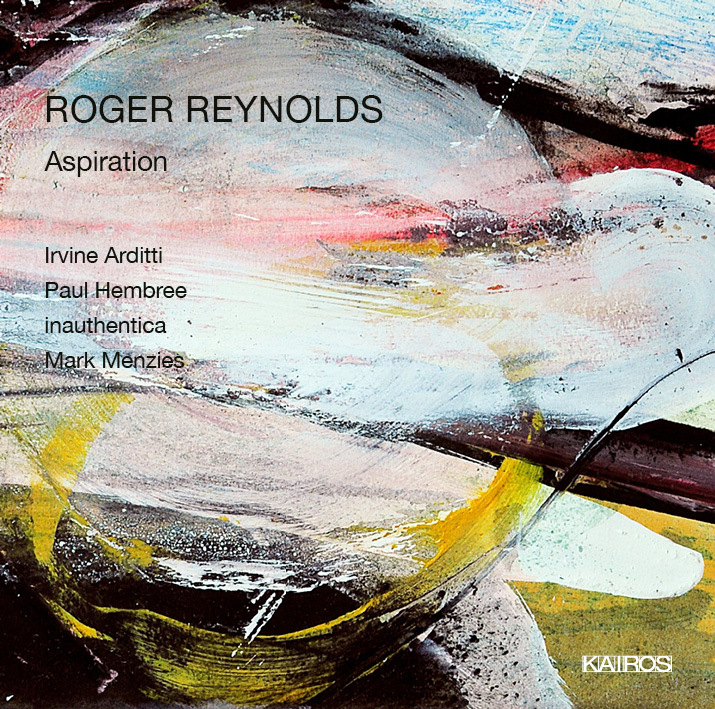 It is a work of extraordinary beauty, filled with knowing worldliness and inner certainty. Outstanding.